The biggest trade issue of today- especially for cross border e-commerce - is currently in the hands of postal negotiators in the UPU. The battle lines are being drawn as the UPU’s largest member, the USPS, a wholesale change in how much post offices charge each other for imported parcels. The UPU will vote on three proposals (see below) or changes to the terminal dues structure in September. Shippers are now planning more direct sending to the US and EU as a result of the higher postal rates for shipping international parcels. The biggest change for cross border e-commerce will be the upcoming new postal pricing. Shippers from China are increasingly looking to send direct to the USA via optimum USPS routing. All post offices today are bound by United Postal Union rules that mandates that major post offices import and deliver cross border parcels from China below costs. The US government has led a rebellion of major post offices who are demanding the right to determine their own pricing. The USPS efforts at forcing the UPU to allow greater flexibility in determining their own pricing is supported by all postal operators in the Americas. But, in Europe, there is not unanimity. European countries are split between those that favour the US “self declared pricing” position (Iceland, Norway, Finland and Sweden) and others (led by France) who are lobbying for a “convergence” option that allows self declared rates but with a cap not to exceed 70% percent. Japan Post also supports the convergence option. The EU executive is only an observer as - although this has a great impact on trade - it is a postal issue being decided by individual UPU members. The European Commission and the UPU are promoting more of a shared rules approach. There is concern that a complex mix of unilateral agreements would add complexity that would suppress trade and cross border e-commerce growth. Accelerated Status quo: Accelerate the planned increases within the existing rate structure. Self declared pricing: Allowing individual postal authorities to set their own price. Convergence Option: Allowing self declared pricing but with a cap based on a percentage of the domestic pricing. 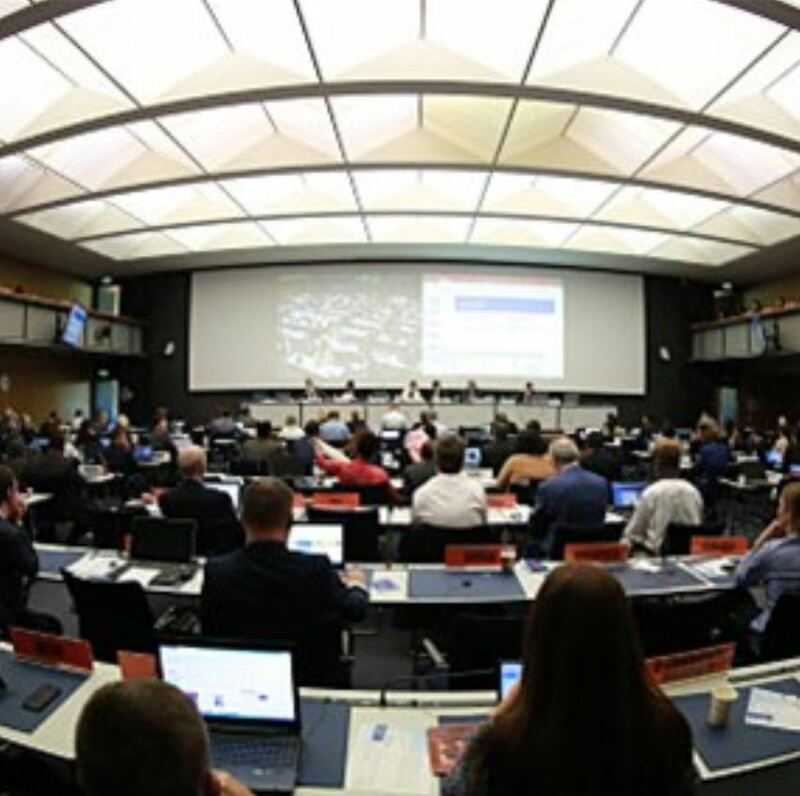 The UPU Second Committee has agreed to put the three options forward for voting via an Extraordinary Congress to be held in September, or by postal ballot. Domestic businesses: Political pressure from domestic merchants who rightly claim they are at an unfair advantage. 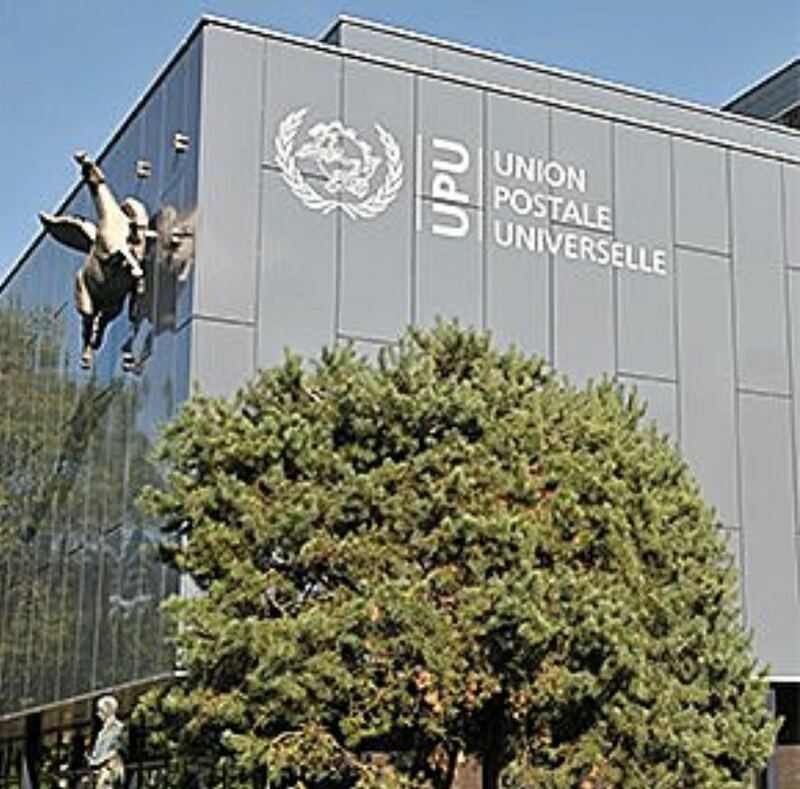 Postal Finances: Most major post offices operate at a large loss and the existing UPU Terminal Dues are causing them to lose more money faster. China: The world’s largest exporter, China is lobbying to minimize changes to the UPU terminal dues. 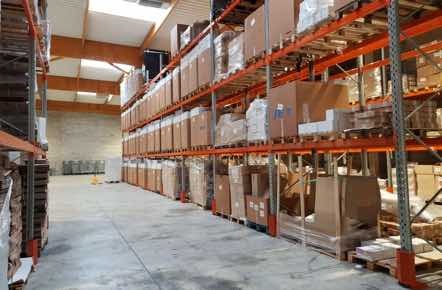 Cross border e-commerce parcel distribution to the USA, Canada and EU. Alibaba's AliExpress and Wish: Leading Chinese e-commerce platforms that benefit from low China Post / UPU pricing. eBay: eBay’s advocacy has been discreetly silent on this issue with their growing base of Chinese based eBay sellers (estimated to be over 35%). Amazon: With large American and European infrastructure, Amazon would likely prefer some reform to the terminal dues structure but has not been strongly advocating either way. European post offices who have set up outside their national borders to resell UPU terminal dues pricing would naturally prefer limiting the amount of change to protect their existing business models. The cost to send cross border e-commerce postal parcels sent from origin post offices will increase in 2019 and beyond. 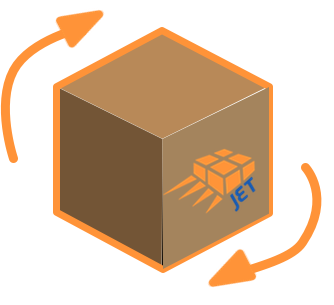 At Jet Worldwide, we see a marketed shift towards e-commerce merchants shipping via direct airfreight for injection into postal and other low cost last mile domestic carriers. The US is the most open market in the world for e-commerce parcels with an $800 low value threshold and simplified duty free express consignment clearance / ECCF processes. Under the USPS Global Direct Entry (GDE) approved wholesalers can deal directly with the USPS for inbound parcels to the USA. Jet can provide U.S. Customs clearance processes via Part 128 CFS/ ECCF Section 321 duty free clearance to approved GDE wholesalers. Postal consolidators promote the benefit of postal clearance processes. However, to the US, these processes are being made more difficult and experiencing significant delays.